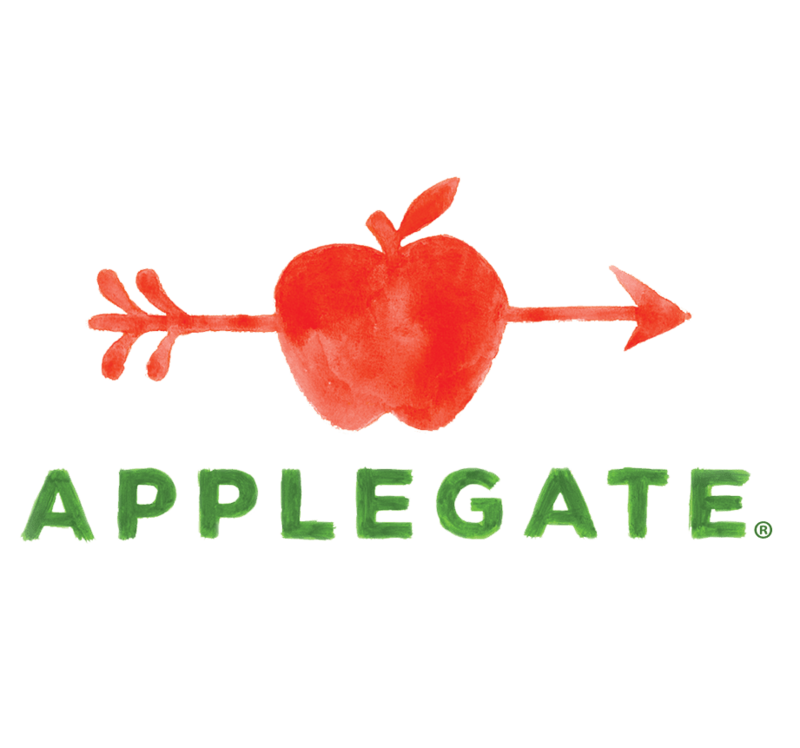 For more than 30 years, Applegate has been helping families pack a clean conscience for lunch by offering clean, crave-able (and convenient!) food, like our natural and organic deli meats, that are sourced from humanely-raised animals that are never administered antibiotics. While we feel every child should get to experience the joys of biting into a homemade sandwich at lunch, the reality is 1 in 6 kids in America live in a household that struggles with hunger… and that’s not okay. No child should have to live with hunger, which is why we’re partnering with No Kid Hungry, a campaign to end childhood hunger in America, to help them provide more than 500,000 meals to children in need by donating $50,000. Follow us on Facebook and share any of our #PackACleanConscience posts. For each share on Facebook, during the month of September, Applegate will donate an additional $10 to No Kid Hungry, up to an additional donation of $10,000, making our total donation $60,000. Every $10 can provide a child up to 100 meals!